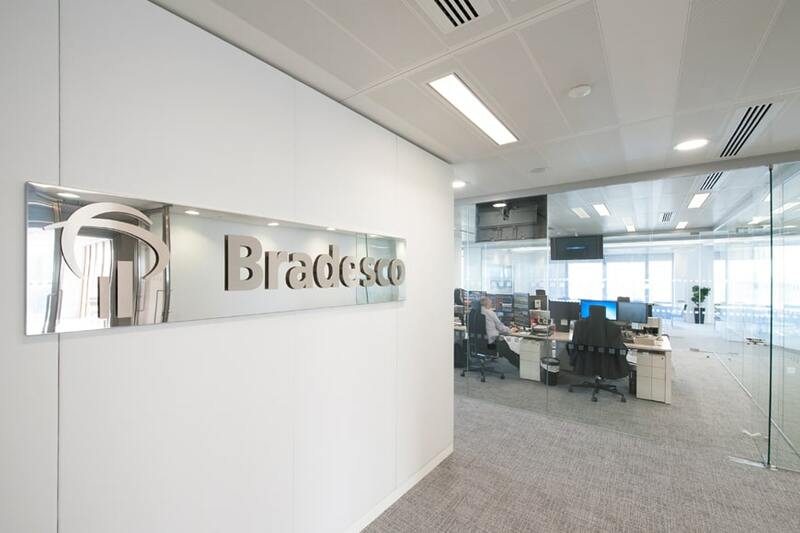 Bradesco is one the largest banking and financial services companies in Brazil. 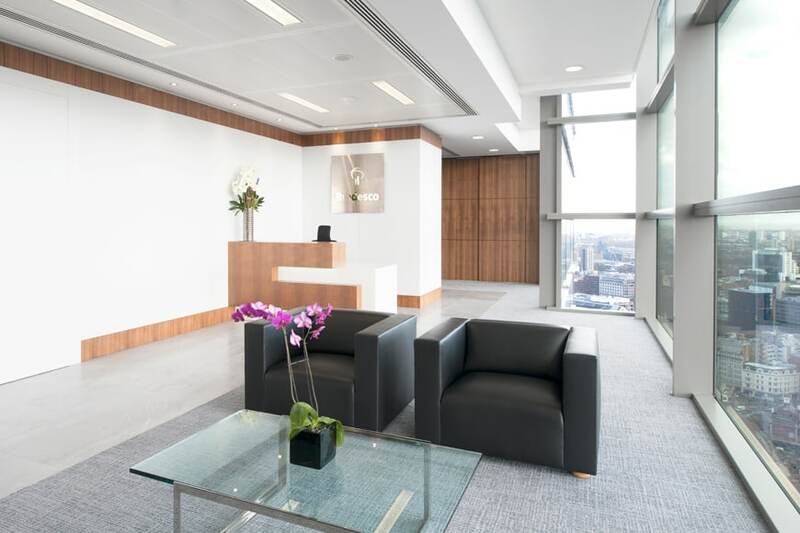 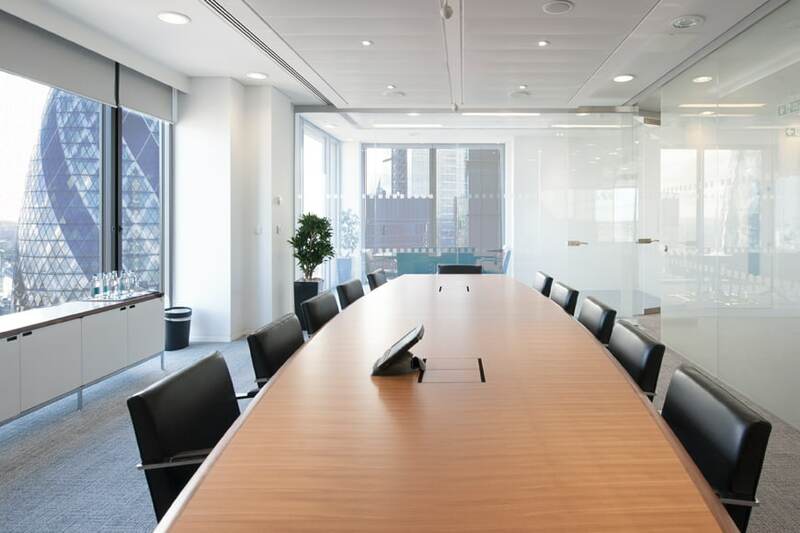 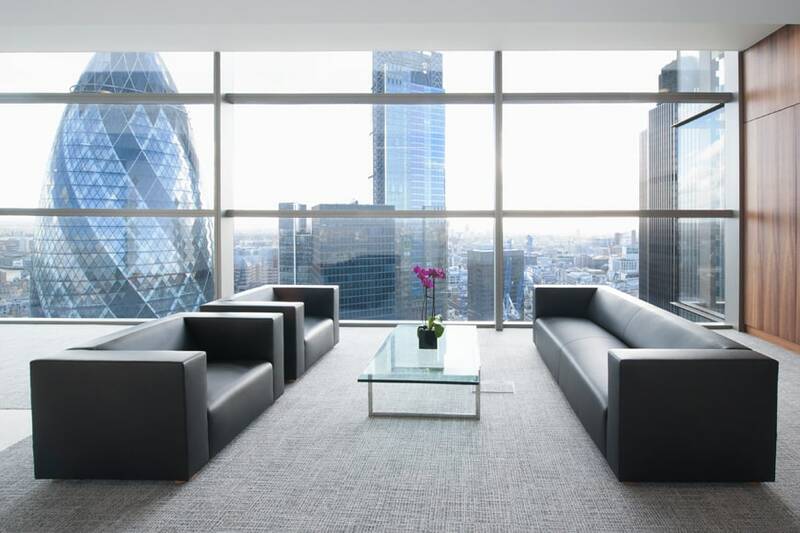 The business occupied space in Tower 42 in the City and due to continued expansion of its European business required additional space in a premium City building. 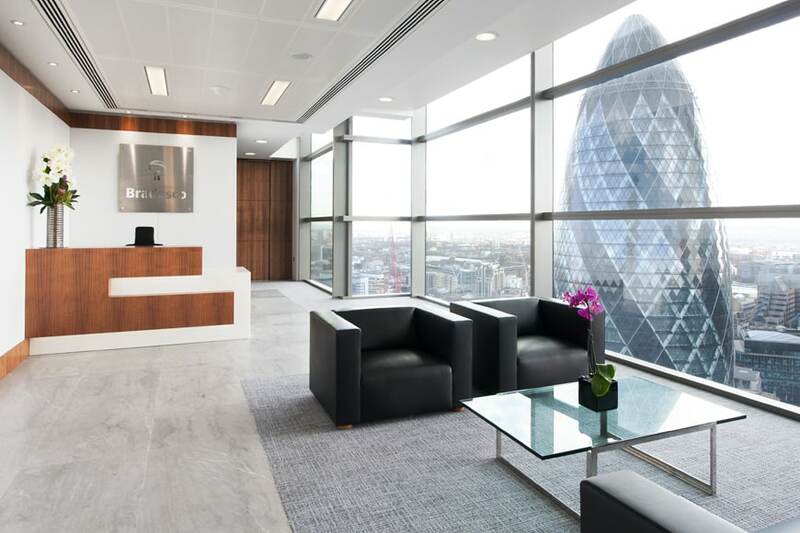 The business relocated to the 25th Floor of Heron Tower during 2015. 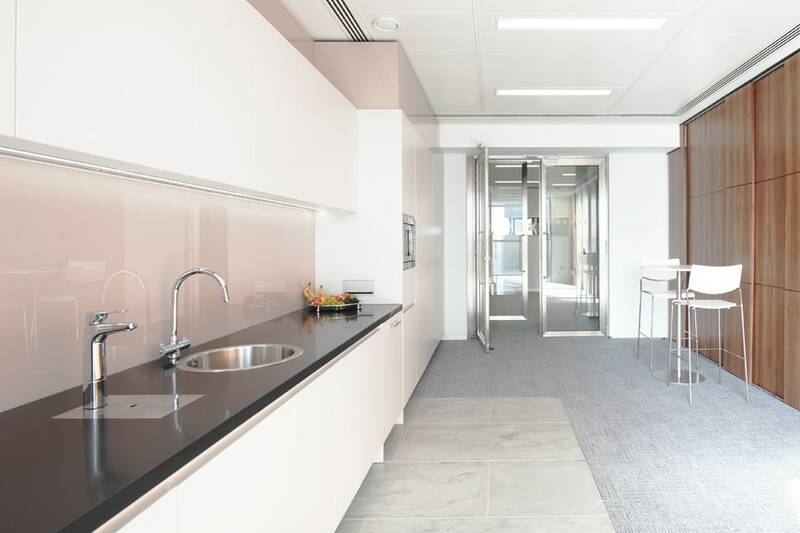 PSG Global worked with the client’s appointed contractor to provide an exceptionally prestigious facility for this Brazilian Bank.